GigaByte GA-Z68XP-UD3P Motherboard & Backplate. Taken from a PC unit with a dead CPU. Motherboard has been tested and works without any faults or issues. 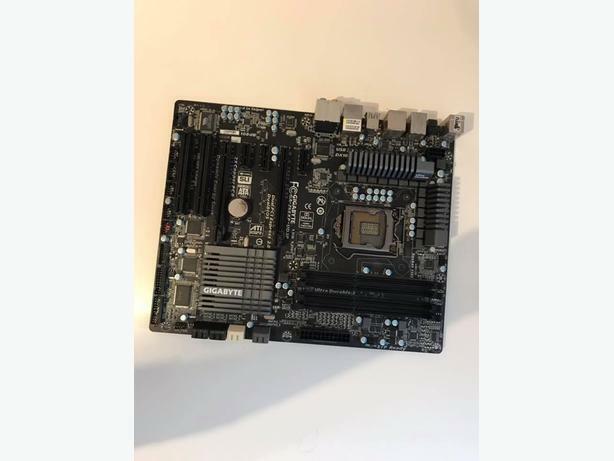 This motherboard is for the LGA1155 socket.